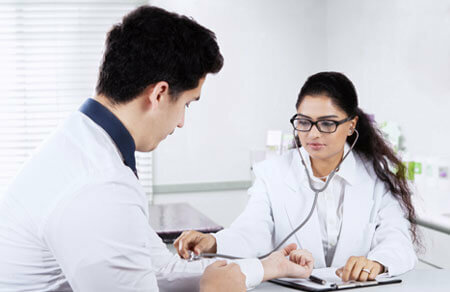 Get early morning SMS regarding your daily appointment along with timing. 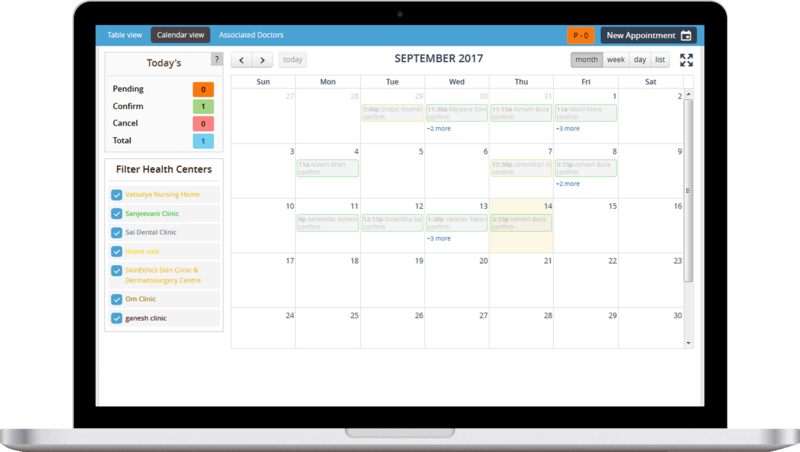 Book appointment for your patients & assign followups for future appointments. Patient can get SMS & Email on booking appointment. 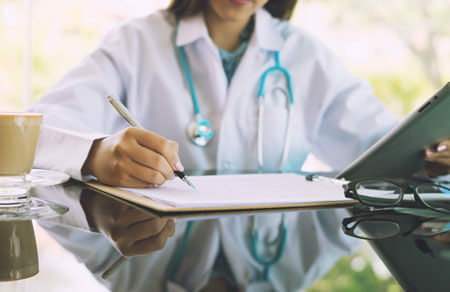 Do your patients forget to visit the clinic for follow-ups? Set a follow-up reminder for your patients, so they get notified on the day of appointment through SMS & Email. MedDNA will send personalized Birthday wishes to patients on your behalf, helping you build a better doctor-patient relationship. Keep account of all your daily, weekly, monthly & yearly bills at one place. 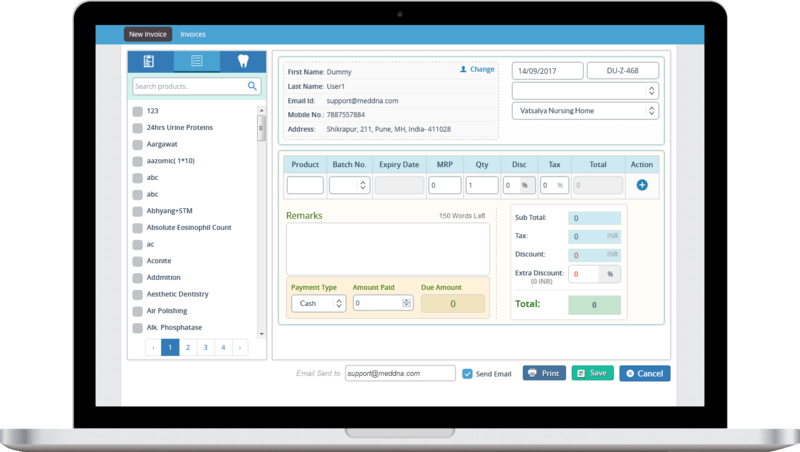 Manage any pending invoices and send bills to your customers via email, App or message. 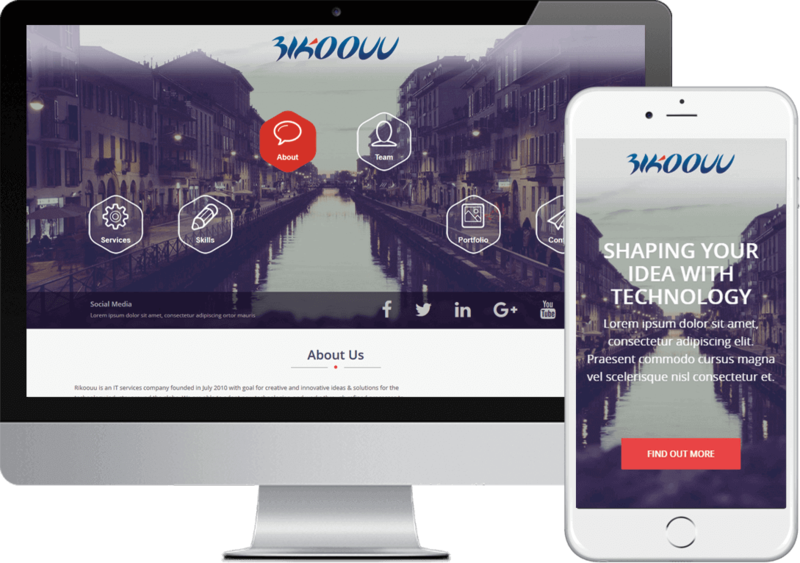 Recognize your business by building an online portal to showcase your expertise & services. Using this online portal your customers & prospects can book appointments, see your contact details, address & schedule. Are you a Patient ? Download medical app and stay healthy! "Liked the concept. As an ayurvedic doctor I need to maintain lots of documents of patient, but MedDNA has eased my work completely. I can access my documents anywhere anytime." "Managing clinic appointments is no more a tension for me. My patients gets automated notifications, which has helped me to keep patients happy. Dentist have a seperate module altogether on MedDNA which has made my life very easy." 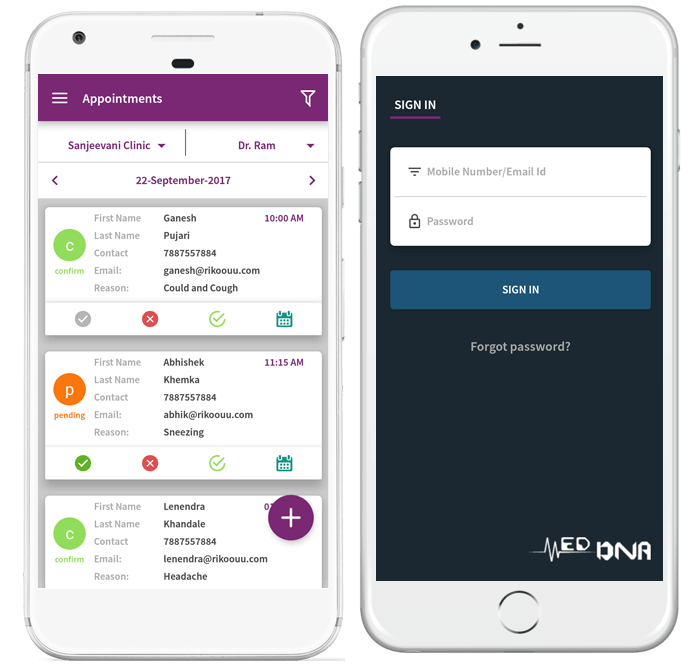 "My online profile on MedDNA has helped many of my patients who need a last minute address or phone number to reach my clinic. Online appointments helps me to reach and serve more patients now." "Really helpful for me, saves my time and keeps my patients updated about upcoming appointments." "Simple and user friendly portal for clinic." "Very good software!! Really impressed with the unique features, simplicity and ease of using it." "My patients are happier now, as I can contact them very smoothly through MedDNA."